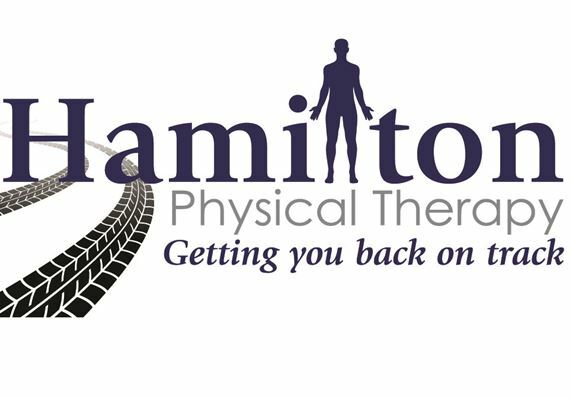 Hamilton Physical Therapy is working to accept all major insurances for your convenience and your physical therapy needs. We try to keep our list as up-to-date as possible. Contact us at (810) 354-8900 to inquire if your insurance is accepted. Please feel free to call 810-354-8900, we are adding new insurances all the time.